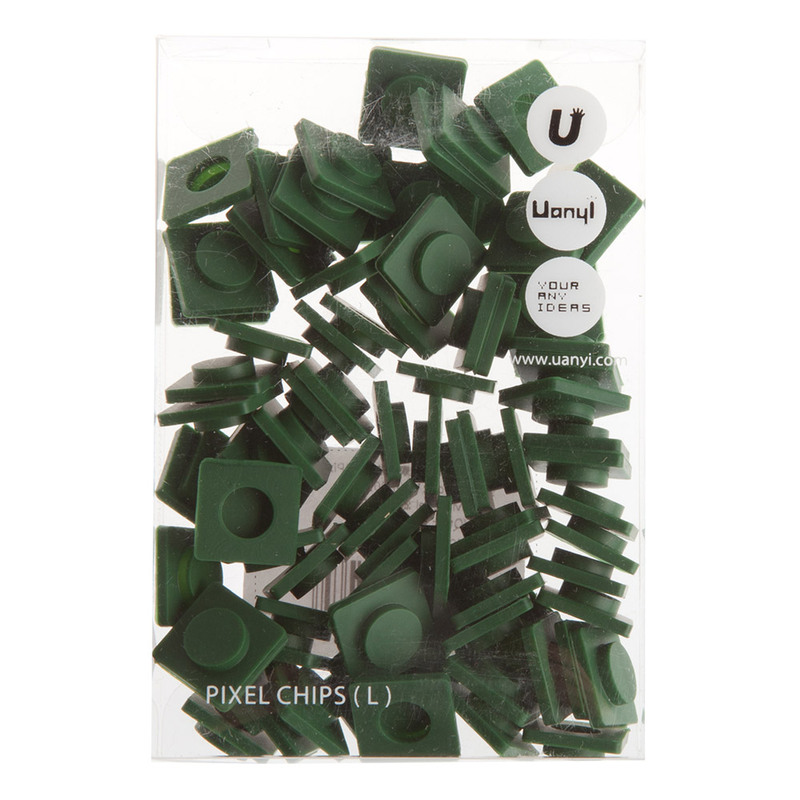 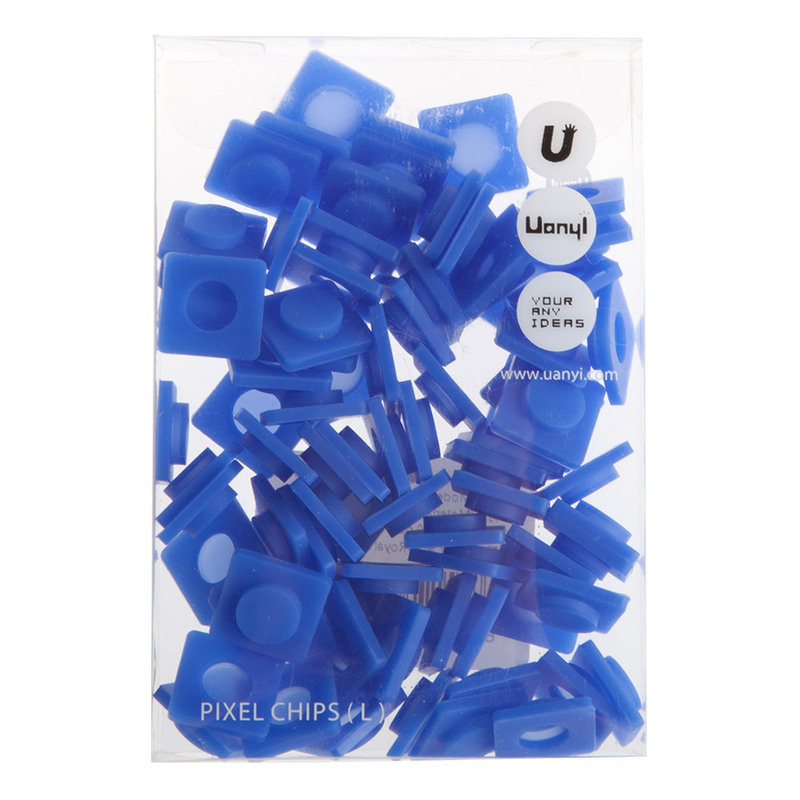 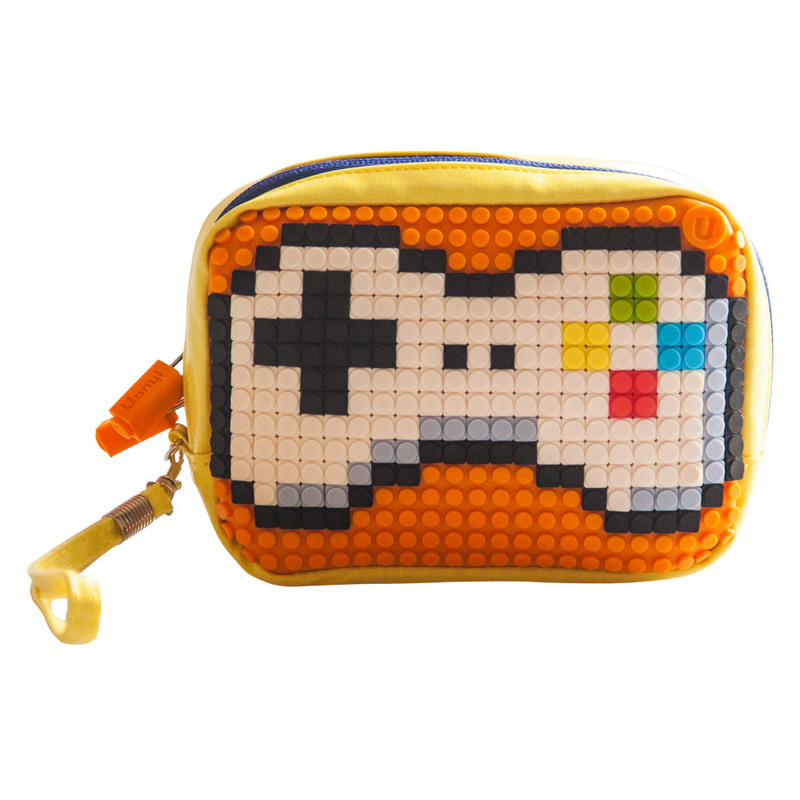 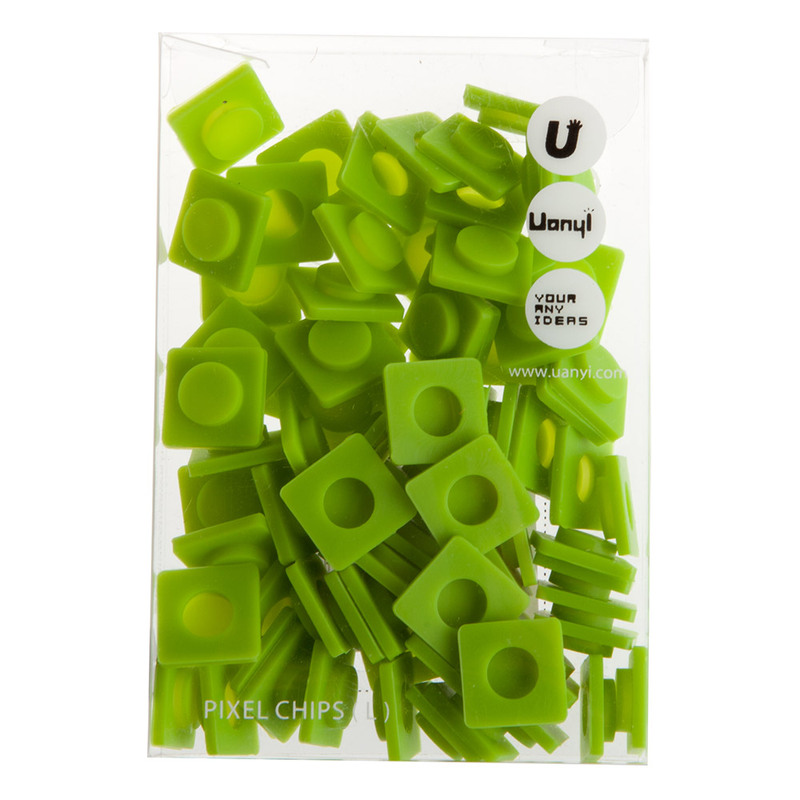 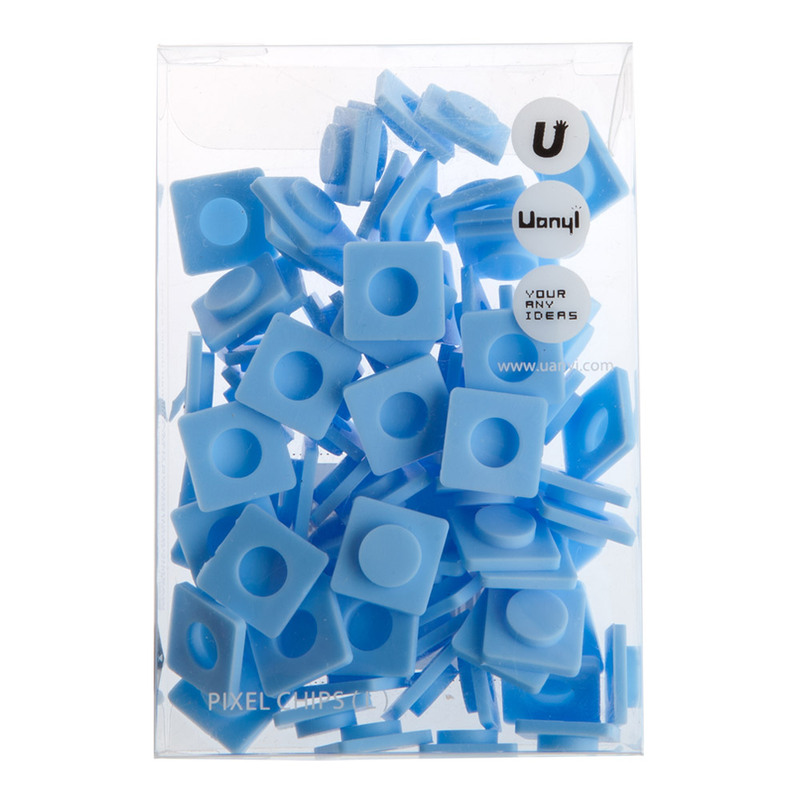 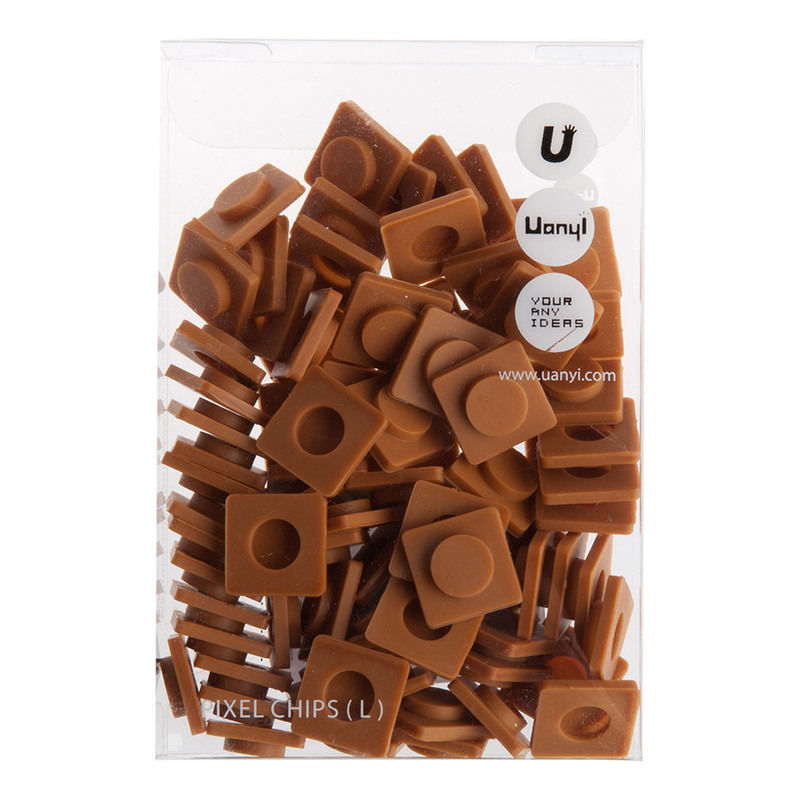 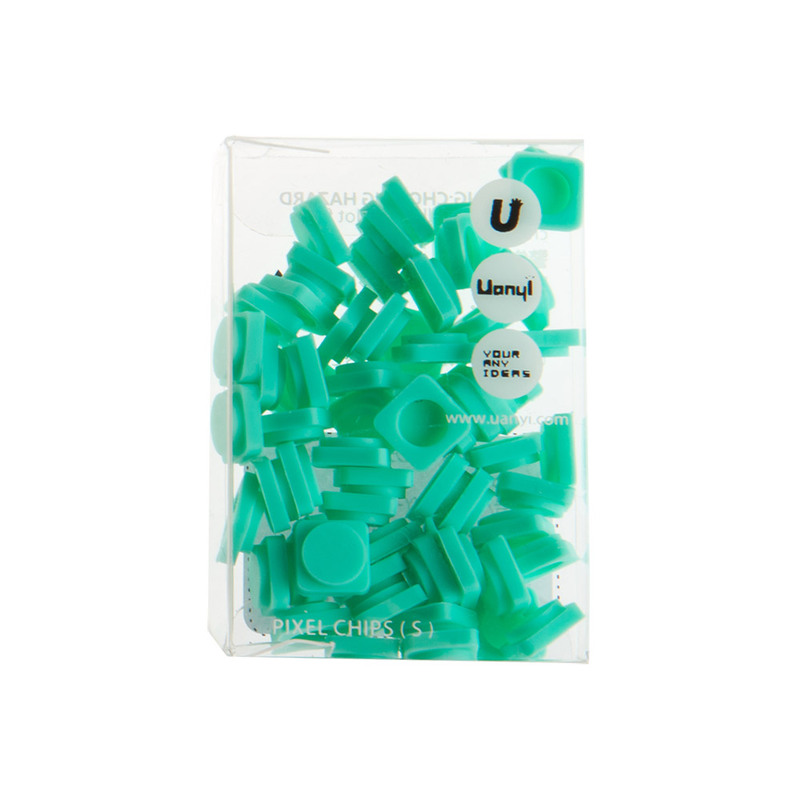 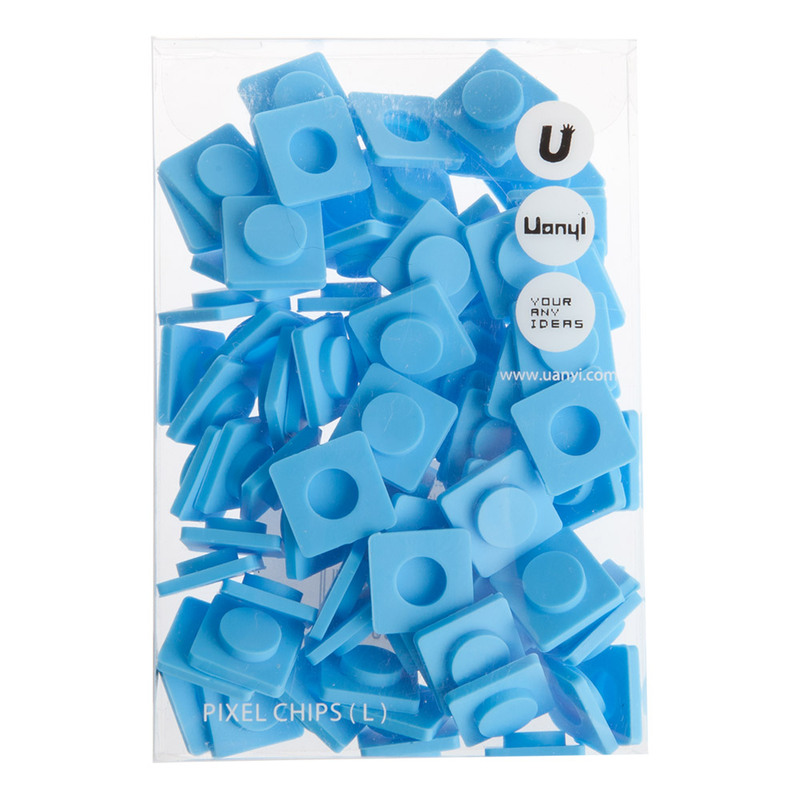 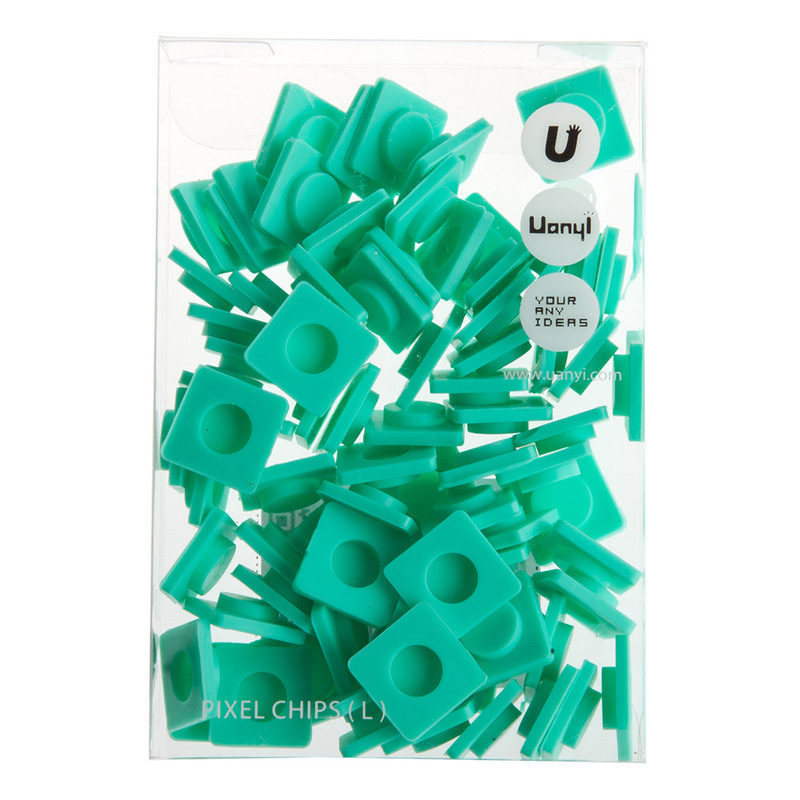 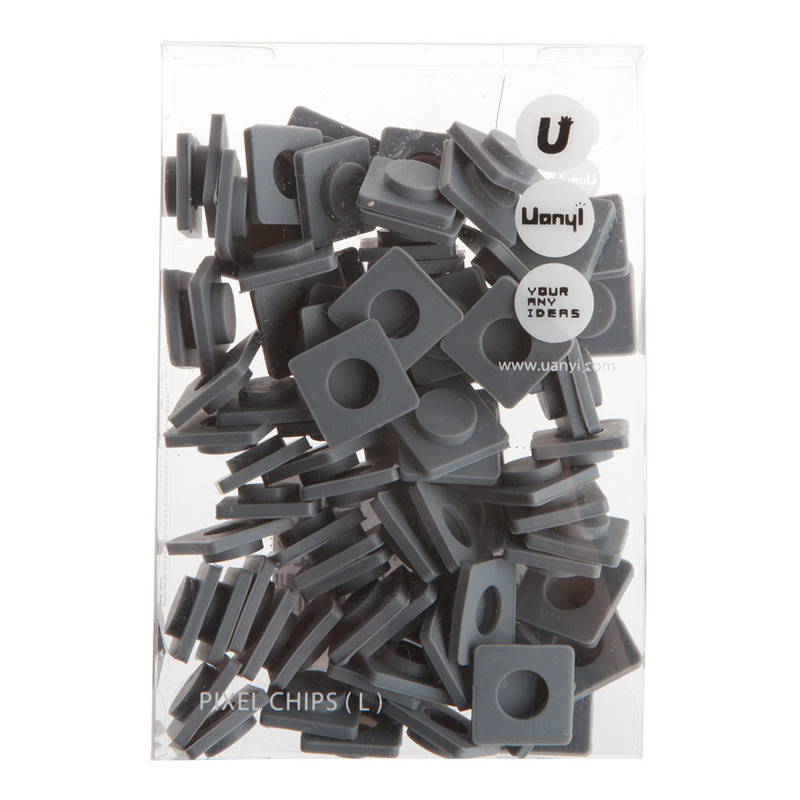 Pack containing 80 small silicone pixel chips. 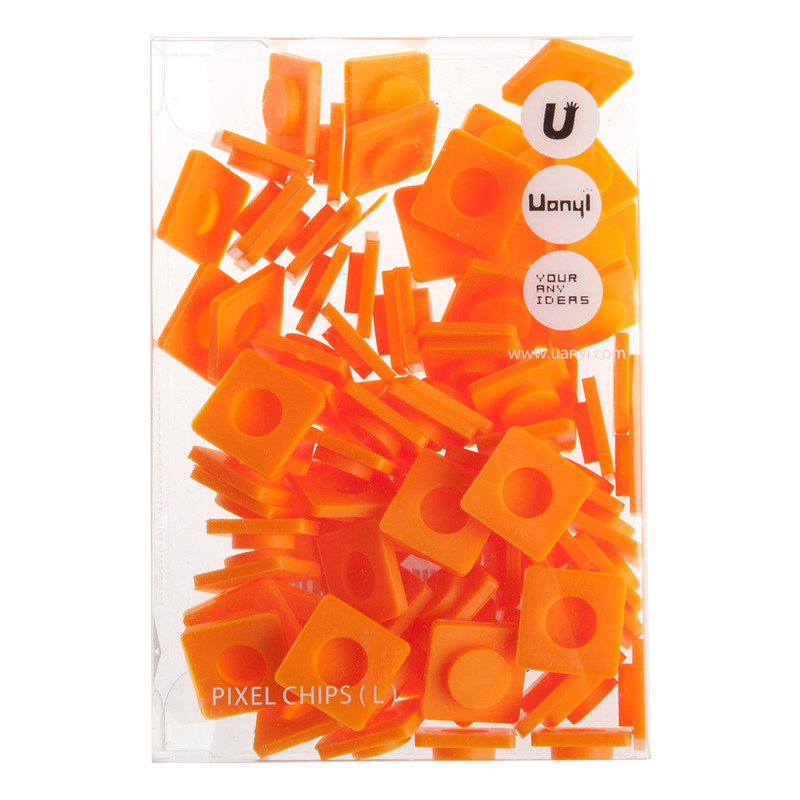 Their patented shape allows for stable affixing to the silicone panel, which has special-shaped posts to ensure your pixels stay firmly attached. 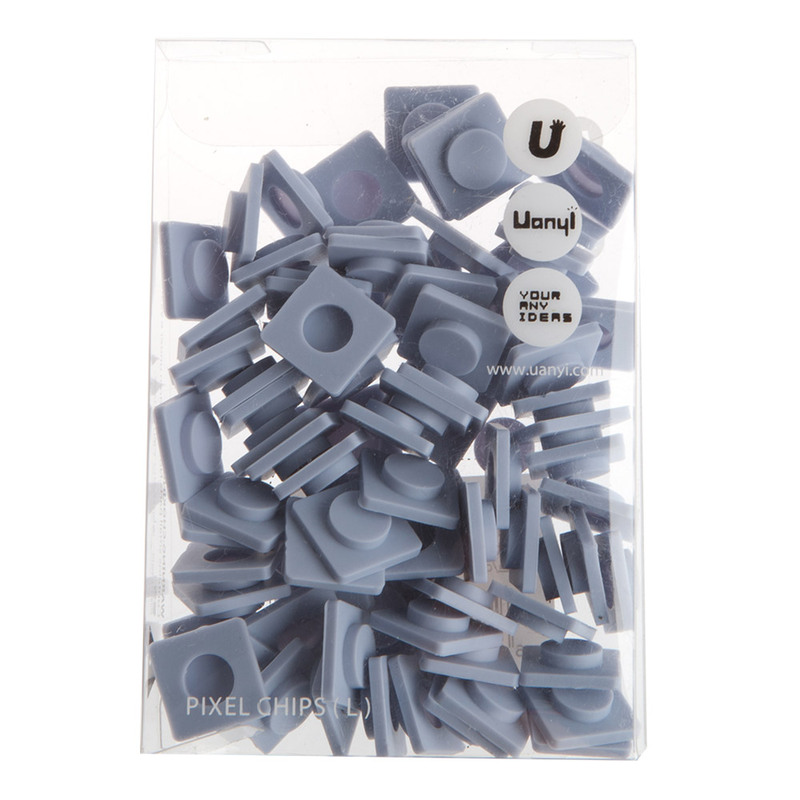 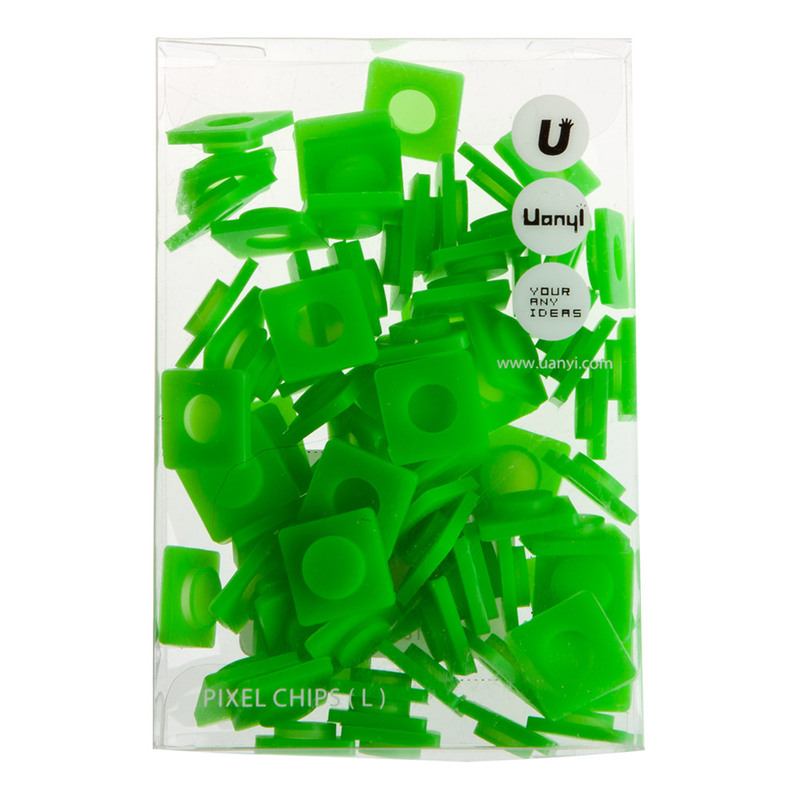 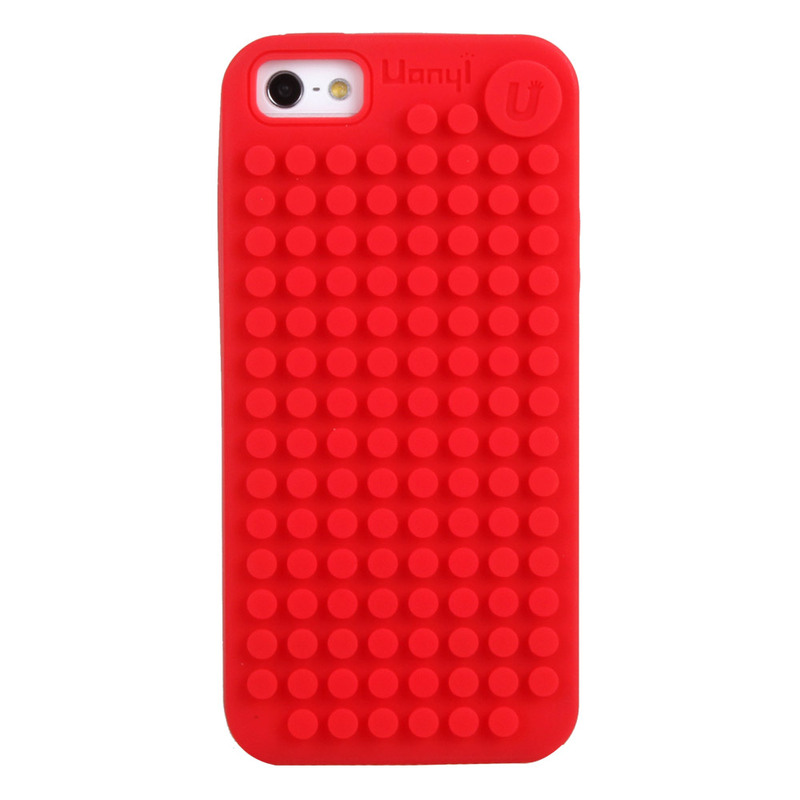 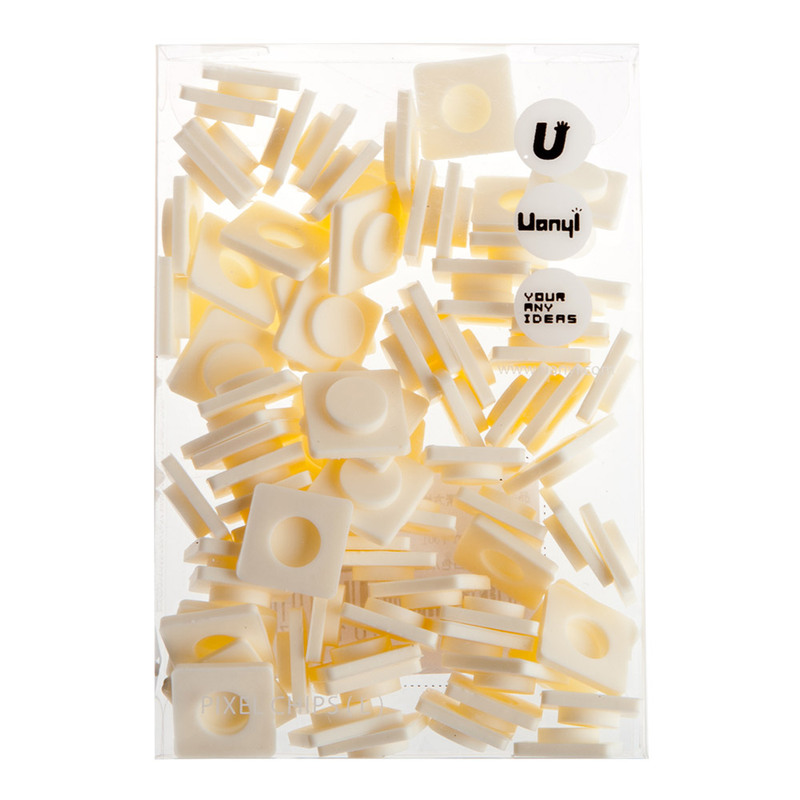 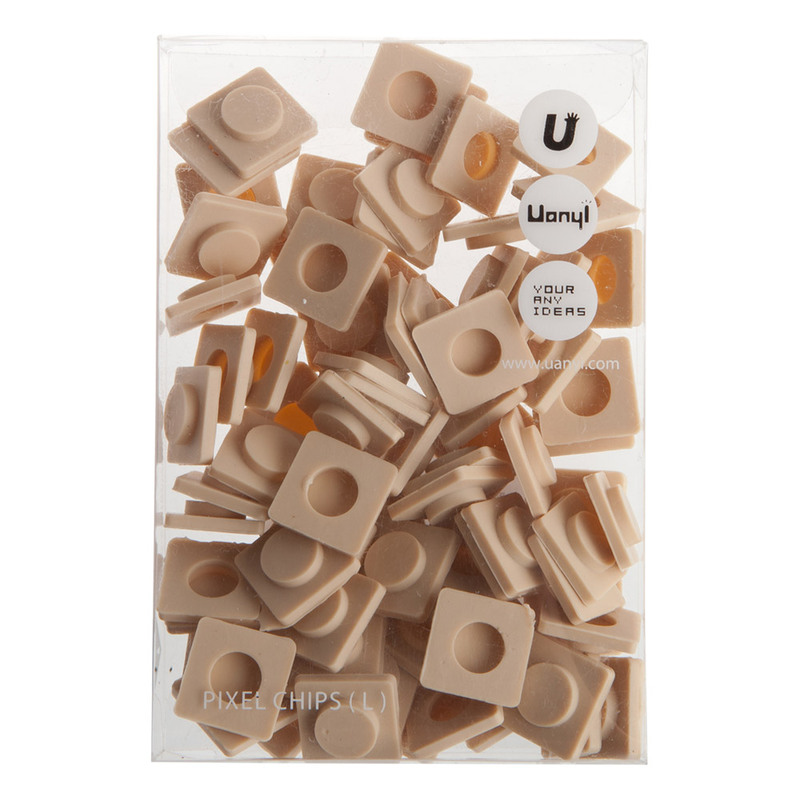 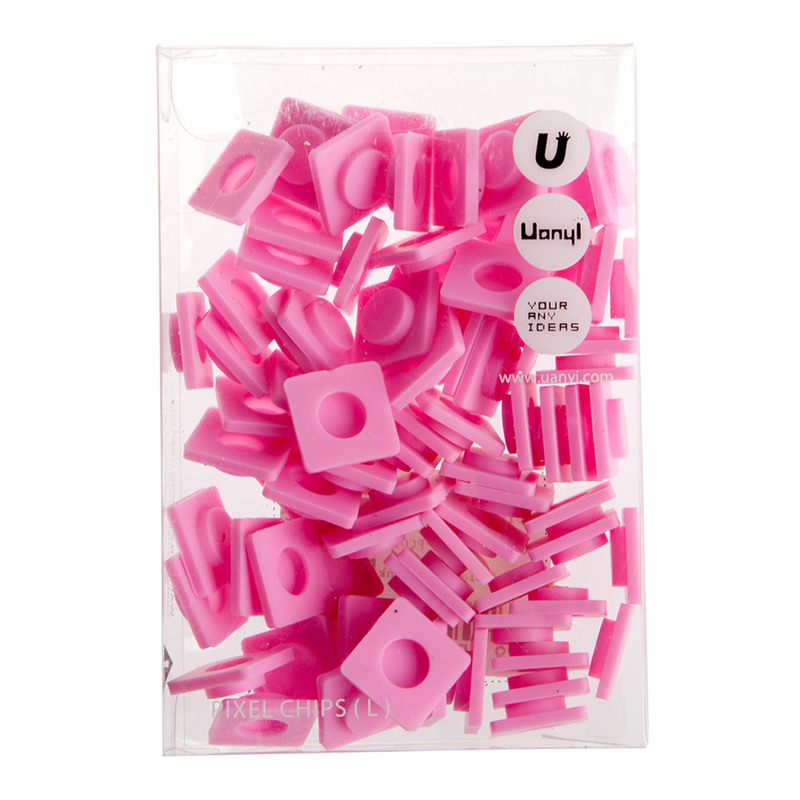 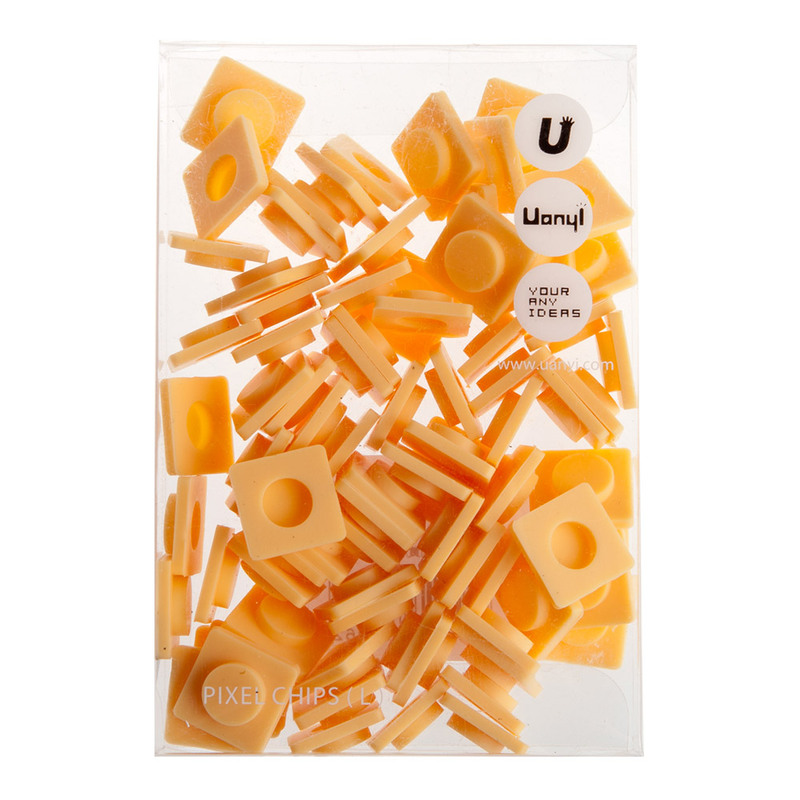 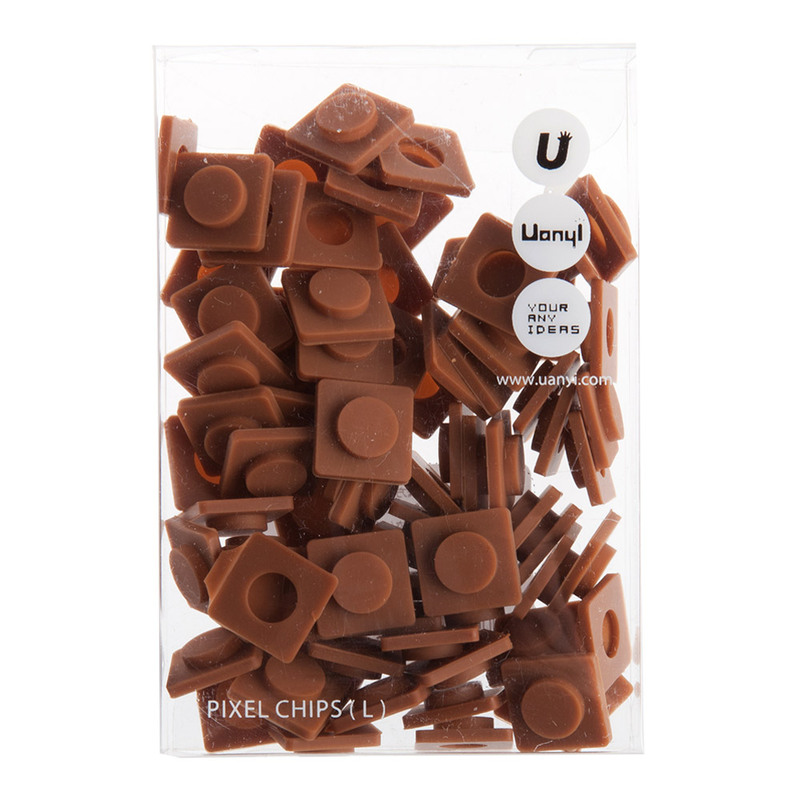 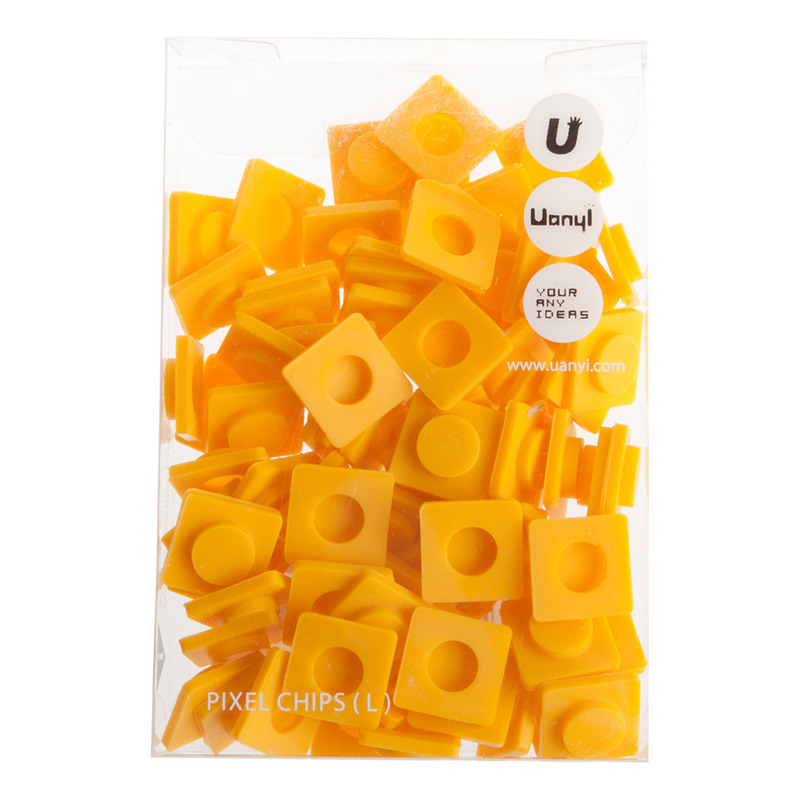 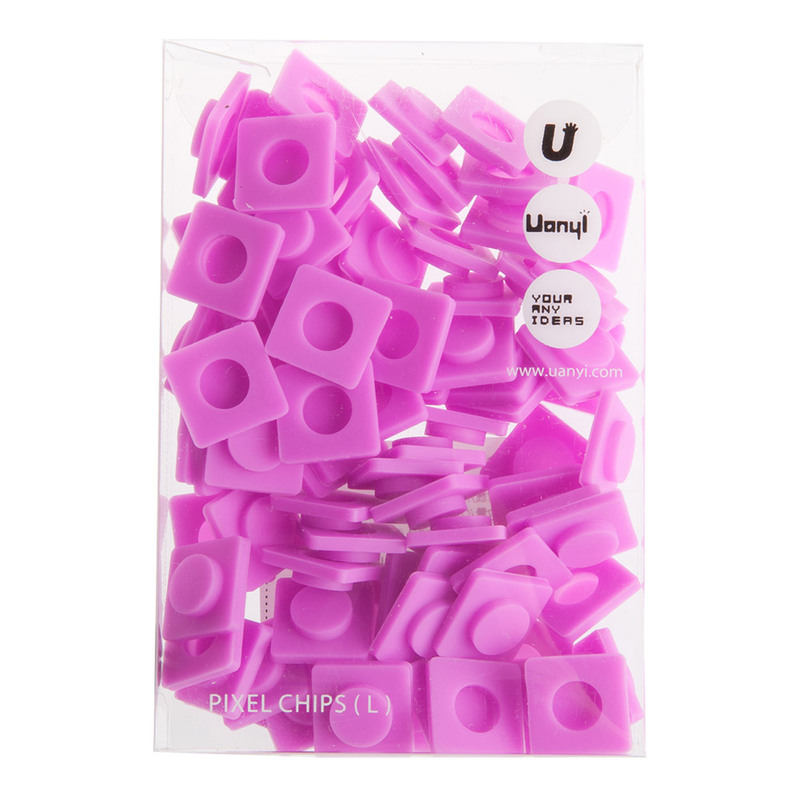 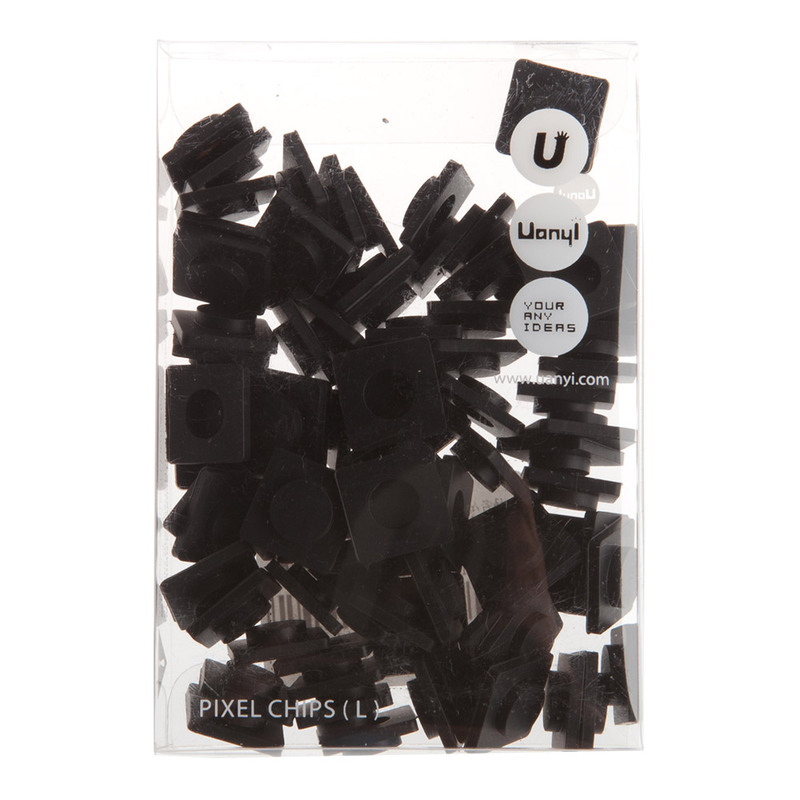 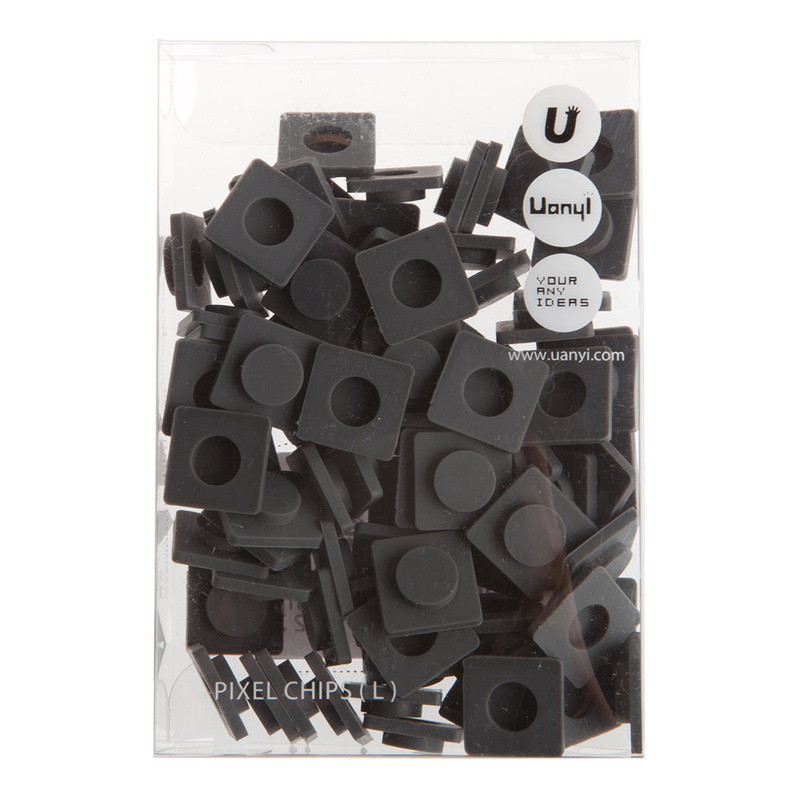 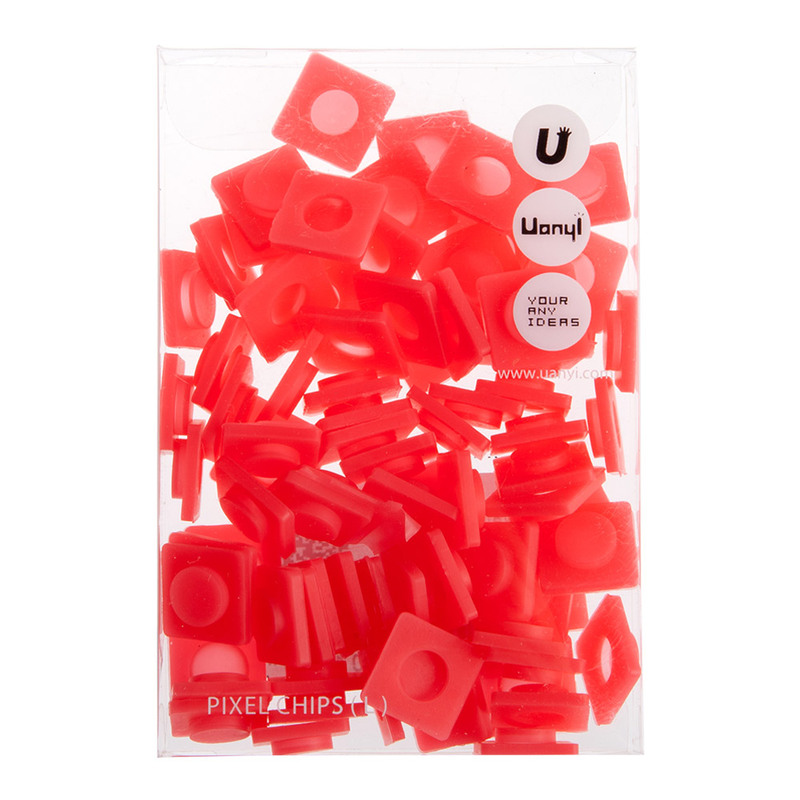 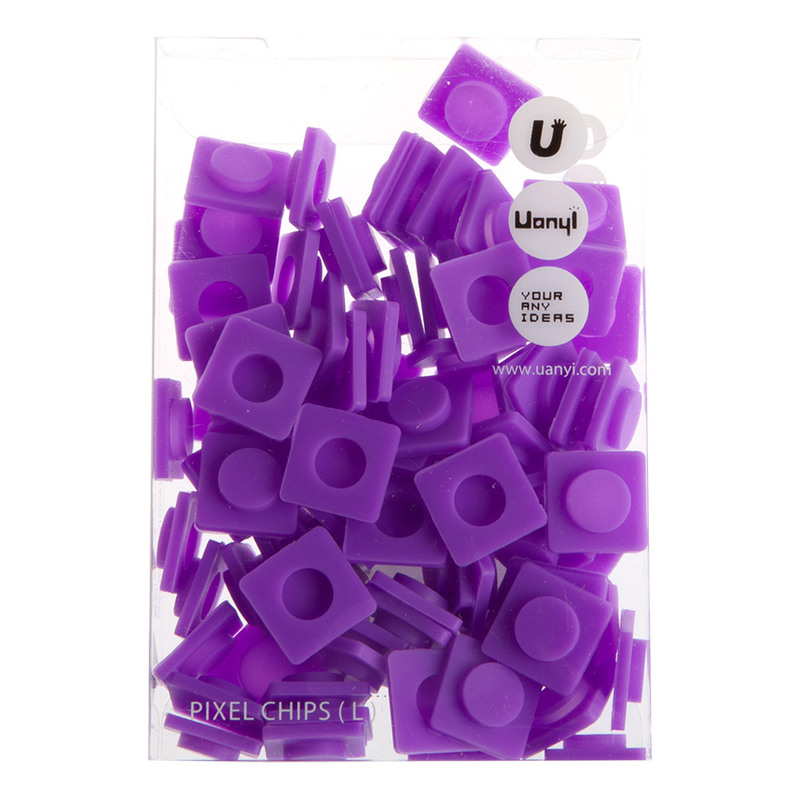 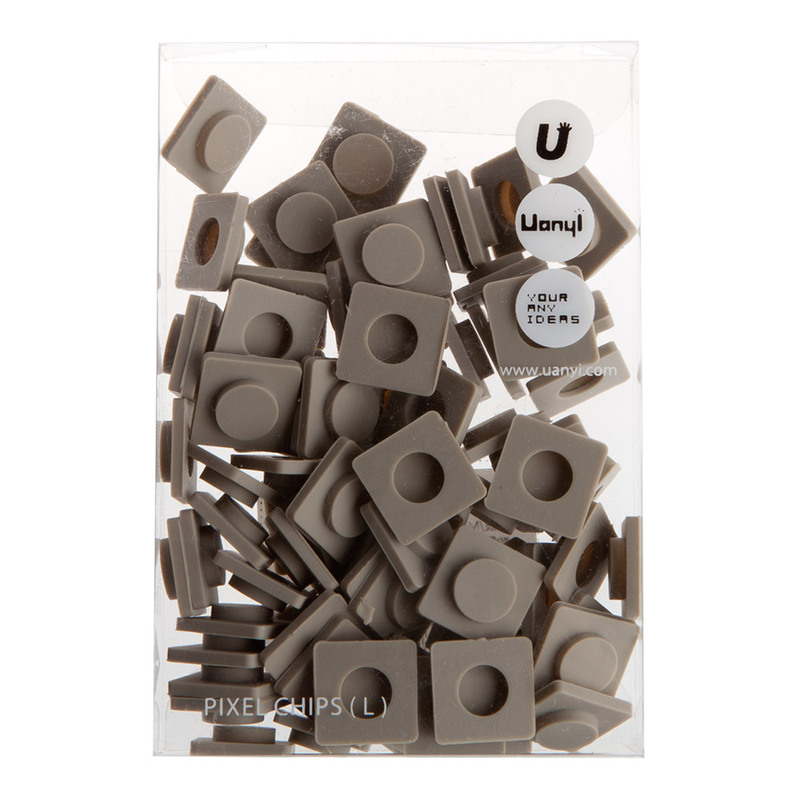 Our patented pixel chip system is incorporated into every Upixel product.